FREE Consultation - Call (305) 949-2526 - Miami Motorcycle Accident Lawyer, Miami Personal Injury Lawyer. Dante Law Firm, P.A. 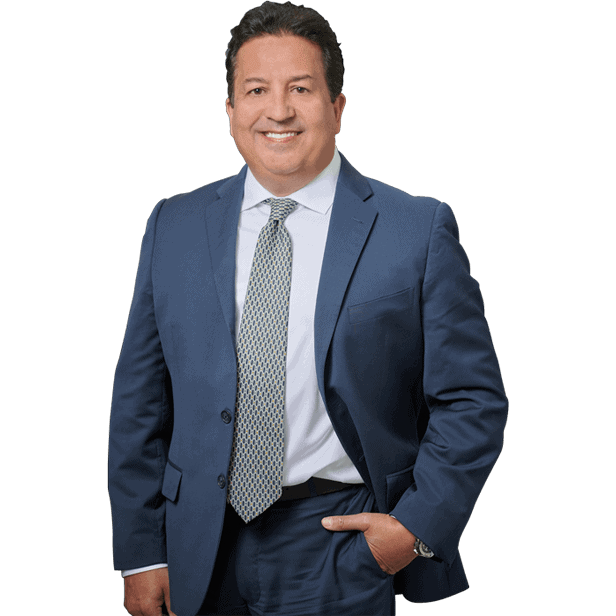 Mr. Victor Dante, an expert Motorcycle Accident Attorney in North Miami Beach, is ready to take on your case and help you get the compensation you deserve. Don’t hesitate to if you have any questions about our law firm and personal injury law services. In Miami-Dade, the popularity of motorcycles combined with a growing population makes motorcycle safety an important issue. In recent years, the number of motorcycle crashes, fatalities, and injuries in both the state of Florida and the United States has increased. The following are the most recent motorcycle statistics compiled by the National Highway Traffic Safety Association (NHSTA). 5,290 motorcyclists were killed in 2013 — this is an increase of 2% over the 5,174 motorcyclists killed in 2012. There were 96,000 motorcyclists injured in 2013. In 2013, 2,554 (47%) of all motorcycles involved in fatal crashes collided with another type of motor vehicle in transport. In two-vehicle crashes, 77% of the motorcycles involved were struck in the front. Only 7% were struck in the rear. There were 2,387 two-vehicle fatal crashes involving a motorcycle and another type of vehicle. In 41% (985) of these crashes, the other vehicle was turning left while the motorcycle was going straight, passing, or overtaking the vehicle. Both vehicles were going straight in 666 crashes (28%). One out of four motorcycle riders (25%) involved in fatal crashes in 2013 were riding their vehicles with invalid licenses at the time of the collision, while only 12 percent of drivers of passenger vehicles in fatal crashes did not have valid licenses. 25% of the motorcycles involved in fatal crashes in 2013 collided with fixed objects, compared to 19% for passenger cars, 14% for light trucks, and 4% for large trucks. In South Florida in 2013, impaired motorcyclists with a BAC of .08+ accounted for 33% of motorcycle fatalities, while impaired motorcyclists with a BAC of .01+ accounted for 41% of motorcycle fatalities. In 2013, licensed motorcyclists accounted for just over 6% of Florida’s motoring public. Yet in 2013, motorcyclists and their passengers represented 15.7% of all fatalities on Florida’s roadways. Concussion and brain damage — This is due to the head violently contacting other vehicles or objects. Riders wearing an approved helmet reduce the risk of death by 37%. Breaking Bones and Damage to Joints — The most common injuries are the shoulder and the pelvis. Other common injuries are to the elbows, hips, knees, wrists, fingers, spine and neck. Soft tissue (skin and muscle) damage — Better known as road rash resulting from the body sliding across the roads surface. This can be prevented or minimized by the wearing of motorcycle-specific protective apparel such as a leather jacket or reinforced denim. Biker’s Arm — A condition where the nerves in the upper arm are damaged during the fall, causing a permanent paralysis of arm movement. Facial disfigurement — In the absence of a full-face helmet, the unprotected face slides across the ground or smashes into an object. Thirty-five percent of all crashes show major impact on the chin area. Information from death certificates issued from 2010 to 2013 show that 38% of motorcycle traffic fatalities were associated with a traumatic brain injury, over 30% sustained injuries to multiple body regions, 31% with injuries to unspecified body regions, and 11% with injuries to the thorax. Death certificates do not provide all the information about the nature of injuries; therefore, nearly 100% of certificates cited at least one unspecified injury as an immediate or contributing cause of death. In the state of Florida, Miami-Dade, Hillsborough, Orange, Pinellas, Broward, Volusia, Palm Beach, Duval, Lee and Brevard counties accounted for the largest number of motorcycle fatalities respectively in 2014. The two most common types of principal injuries requiring hospitalization in motorcycle crashes are fractures and injuries to internal organs. In cases involving nonfatal injuries among motorcycle riders that required hospitalization from 2010 to 2014, the highest percentage of hospitalizations were for lower extremities injuries, followed by traumatic brain injuries and torso injuries. For injuries to motorcycle riders that did not require hospitalization, over half involved upper and lower extremity injuries. The balance of the injuries sustained includes superficial wounds and fractures. As the above statistics reveal, motorcycle accidents can cause all kinds of life-threatening injuries and often death. You don’t want to be the next motorcycle accident statistic in Miami-Dade County. Because the Dante Law Firm, P.A. have helped dozens of victims of terrible motorcycle accidents in North Miami Beach, they believe it is very important to pass on as much information as possible to help prevent future tragedies. By following these simple steps you can greatly reduce your risk of being seriously injured in a motorcycle accident. “Conspicuity”, is a key to preventing motorcycle accidents. What this means is simply making yourself noticeable or conspicuous. There are so many distracted drivers on the roads and time and time again we have heard them say that they just didn’t see the motorcycle prior to a crash. To avoid the risk of not being seen, the more conspicuous you are when riding a motorcycle, the better. Keeping your headlamps on, both during the night and day, and wearing high-visibility yellow, orange or bright red jackets are two ways to insure you are more visible. In the State of Florida, you are required to have a motorcycle specific license to drive a motorcycle. There are rules and regulations that must be followed locally in Miami and throughout the state of Florida. Statistics show that the bulk of riders involved in motorcycle wrecks were taught how to ride by friends or relatives or were even self taught. By participating in a motorcycle rider training course, you can reduce your risk of having an accident. In Miami, it is not unlawful to drive a motorcycle without a helmet, but wearing a helmet is shown to prevent serious injuries in accidents. Regardless of the fact that helmet use is not mandatory, helmets are effective. According to the National Highway Traffic Safety Administration, helmets reduce the chance of a fatality in a crash by 29%. In addition to head protection, wearing heavy boots, jackets, and gloves while motorcycling is very effective in protecting victims of accidents from less deadly injuries, such as lacerations, abrasions, and “road rash”. 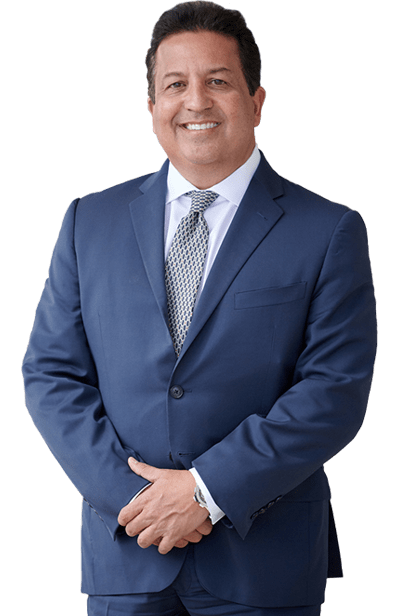 In Miami-Dade County and all of South Florida, it is essential that measures be taken promptly to preserve evidence, investigate the accident in question, and to enable physicians or other expert witnesses to thoroughly evaluate any injuries. If you or a loved one is a victim of a motorcycle accident, call the Dante Law Firm, P.A., at 305-949-2526 to contact a motorcycle accident attorney now.The initial consultation is free of charge, and if we agree to accept your case, we will work on a contingent fee basis, which means we get paid for our services only if there is a monetary award or recovery of funds. Don’t HESITATE! You may have a valid motorcycle accident law suit in Miami and be entitled to monetary damages and compensation for your motorcycle personal injury and auto accident claim. Remember, every accident or personal injury claim must be filed prior to expiration of its statute of limitations.